For decades, the Democrat Party has cast itself as THE party of the African-American community. Democrat Party leaders used lies and deception to sell themselves as the champions of causes and issues relevant to the African-American Community. In fact, they were the CAUSE of many of the problems plaguing the African-American community. The Democrat's radical "Progressive" agenda promotes issues that are far outside the mainstream of African-American culture and thought. In an online poll conducted by The DailyCaller, visitors were asked their view on the rights of preborn babies. A vast majority of the respondents indicated that preborn babies have human rights. Hillary Clinton is not of the same mind. The Democrat Party cultivated and made effective use of complicit Black preachers, "reverends," celebrities, politicians, professors, professional athletes, and pseudo-intellectuals in their effort to deceive, coerce, and control Black voters. 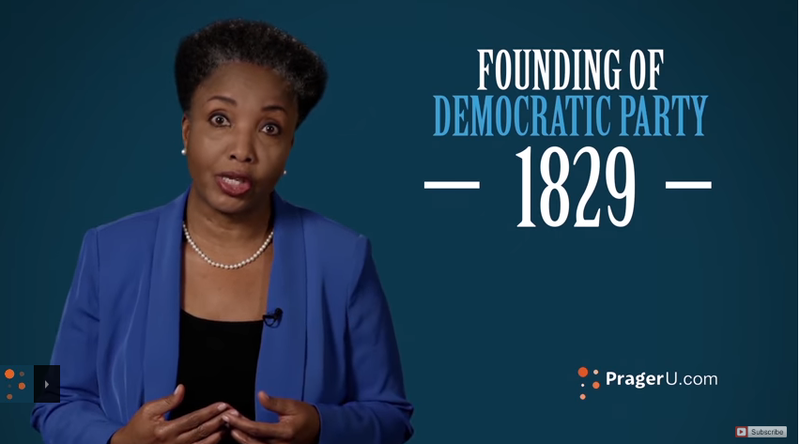 Complicit Black political figures have played crucial roles in the effort to 1) defeat efforts to eliminate taxpayer funding of abortion and 2) defeat measures intended to protect the lives of preborn babies. The evil of Margaret Sanger is well documented. She is not without her detractors among the ProLife community. She also enjoys, even to this day, a loyal group of admirers. Among Sanger’s more prominent followers is none other than Hillary Rodham Clinton. 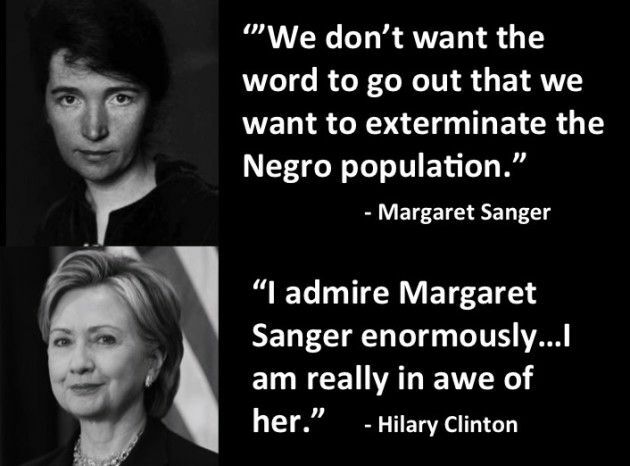 Not only is Hillary Clinton an admirer of eugenicist Margaret Sanger, she remains one of the abortion-homicide industry's most important political backers. 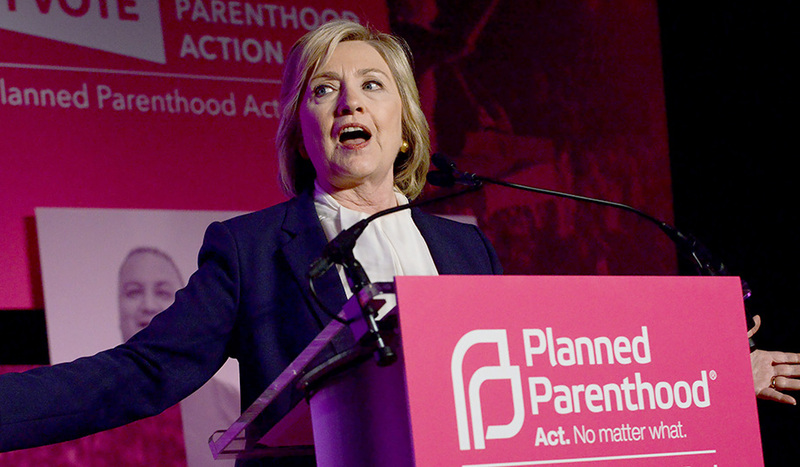 Hillary Clinton has used her political influence to assist Planned Parenthood in its effort to carry out Sanger’s goal to annihilate the African-American population via abortion-homicide. 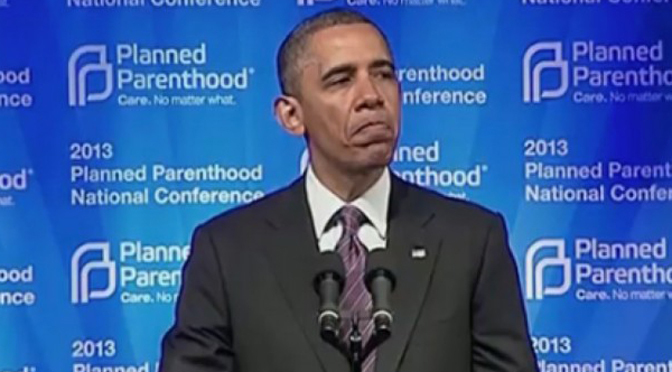 “I do not think the United States government should be stepping in…"
Since 1973, more than 60 MILLION lives have been lost to abortion-homicide procedures in the United States. A hugely disproportionate number of babies killed in abortion-homicide are African-American. 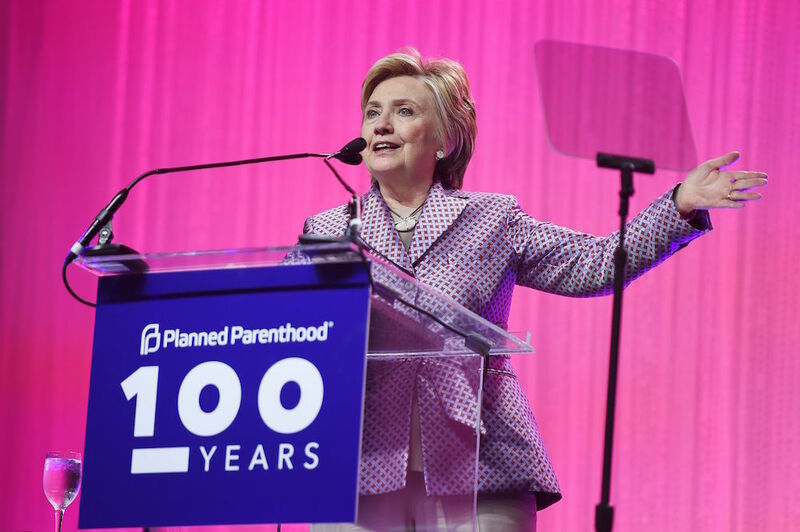 In April 2017, “for her 40 years of service to women and girls in this country," Planned Parenthood awarded Hillary Clinton their ghoulish "Champion of the Century" award. It is interesting to not that the many millions of "women and girls" killed in abortion-homicide procedures were not on hand to attend the gala festivities.